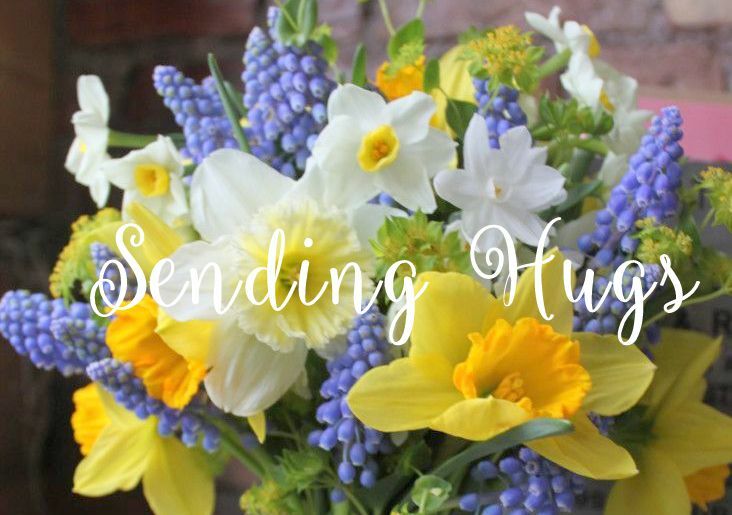 Sending Hugs: A Collaboration Between Spellbinders and Fun Stampers Journey! 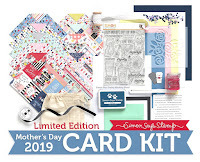 A Collaboration Between Spellbinders and Fun Stampers Journey! 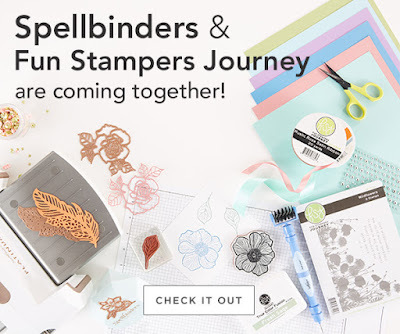 Spellbinders and Fun Stampers Journey are coming together, and will be offering products from both companies, all in one place, at the Spellbinders site! 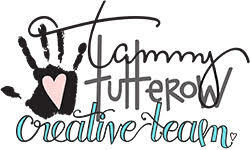 I was tickled to be asked to help showcase the new Fun Stamper Journey cling stamps. Here are 3 cards I made with what I received. My first card shows just a few elements from the Thankful Friends set. This set is a keeper - besides this foxy gentleman, there's a darling squirrel, 2 other sentiments, a winter cap, a coffee cup, an acorn, and more leaves. I really like this set because I'm not a colorist, and these stamps are all solid, so the ink does all the work! I also received a gorgeous fall background called Color Me Fall, with which I paired a Spellbinders die from a previous kit this year. 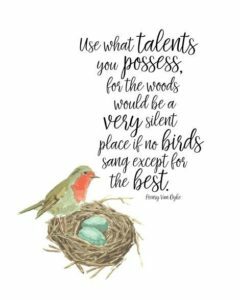 It was fun to use my fall markers to color in the design, and this background is easy to pair with a sentiment die to make a fairly easy design! And one more, for when you're feeling lazy. 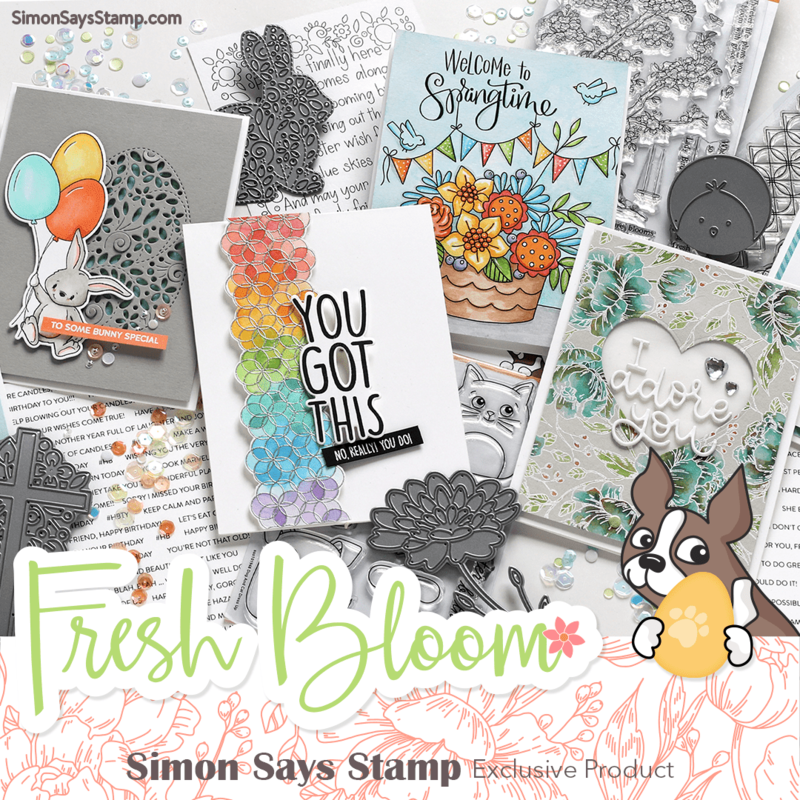 This one combines the background stamp with a sentiment from Thankful Friends. 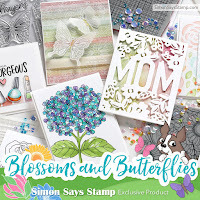 Fun Stampers Journey stamps are made in the USA, and over 50% of their stamps have coordinating dies. 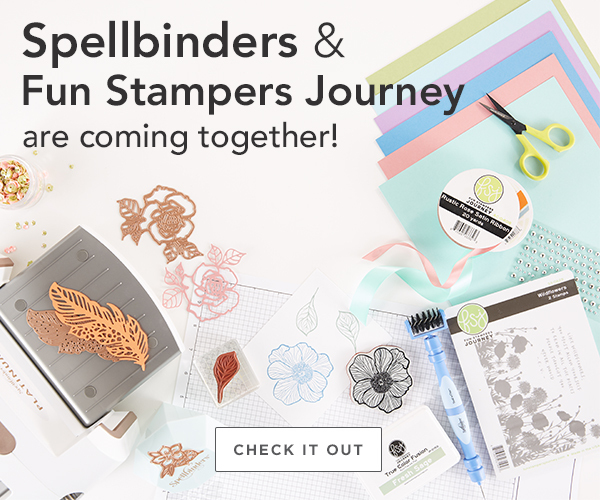 Head on over to the Spellbinders site to see all the entire Fun Stampers Journey line! 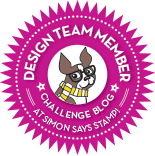 Many thanks to Team Spellbinders for the chance to play with these fun stamps! 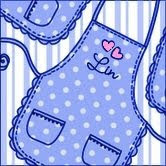 Such pretty cards, Lin! Love all of them. Three yummy fall cards, Lin! 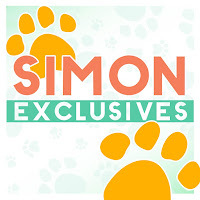 Especially love how you colored that background but it looks great in outline too! The fox with scarf really made me smile!! Three beautiful cards Lin. Love all the autumnal colours. What an exciting collaboration! 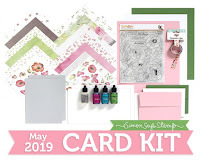 And I just love all three of your projects... beautiful... that background is fantastic even just stamped with no extra color... and that fox!! So sweet! And thank you for stopping by my place too!